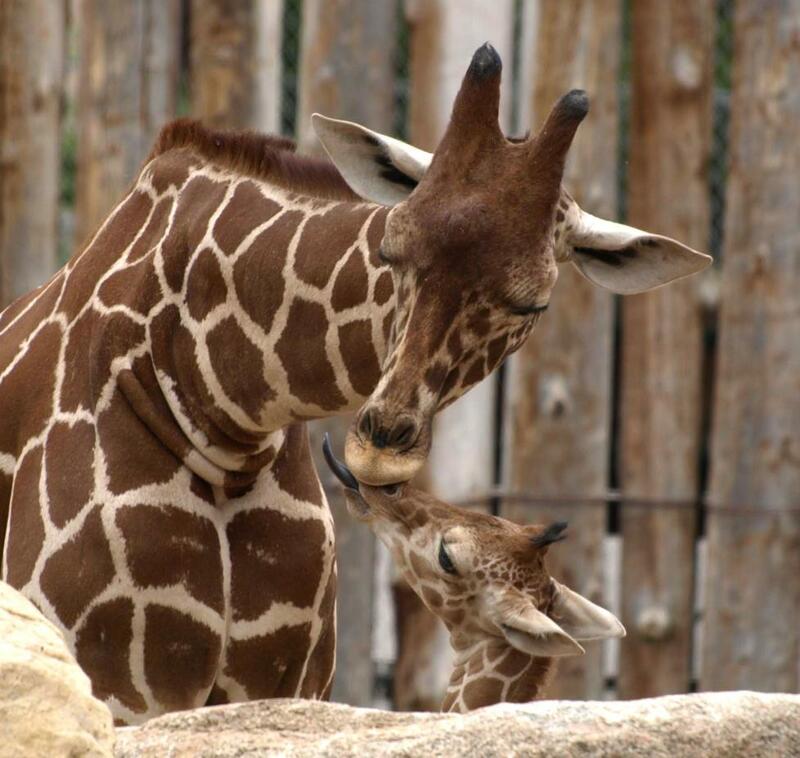 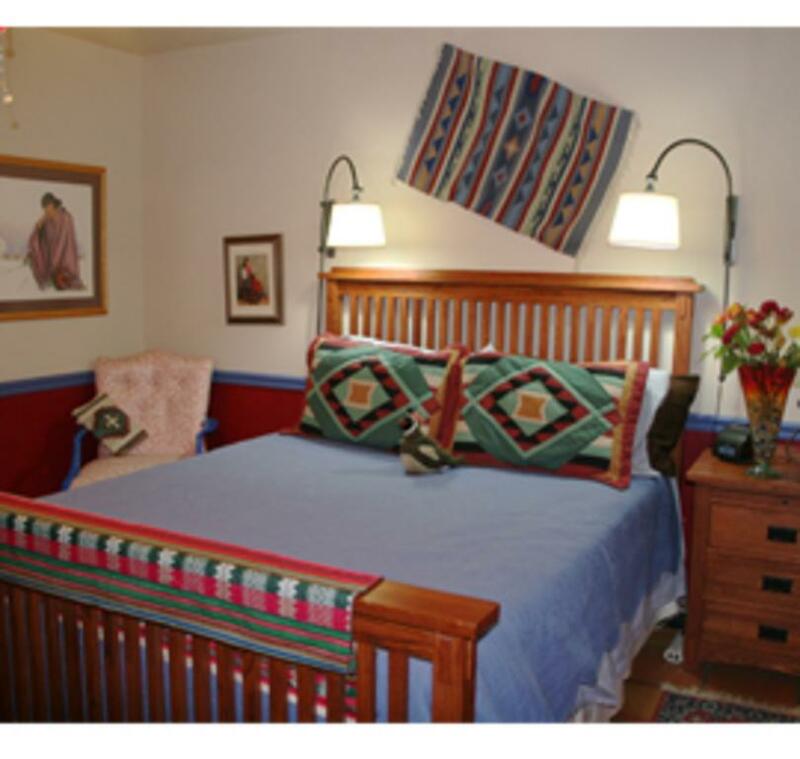 Winner of 2015 Best of Albuquerque; Best Bed and Breakfast award! 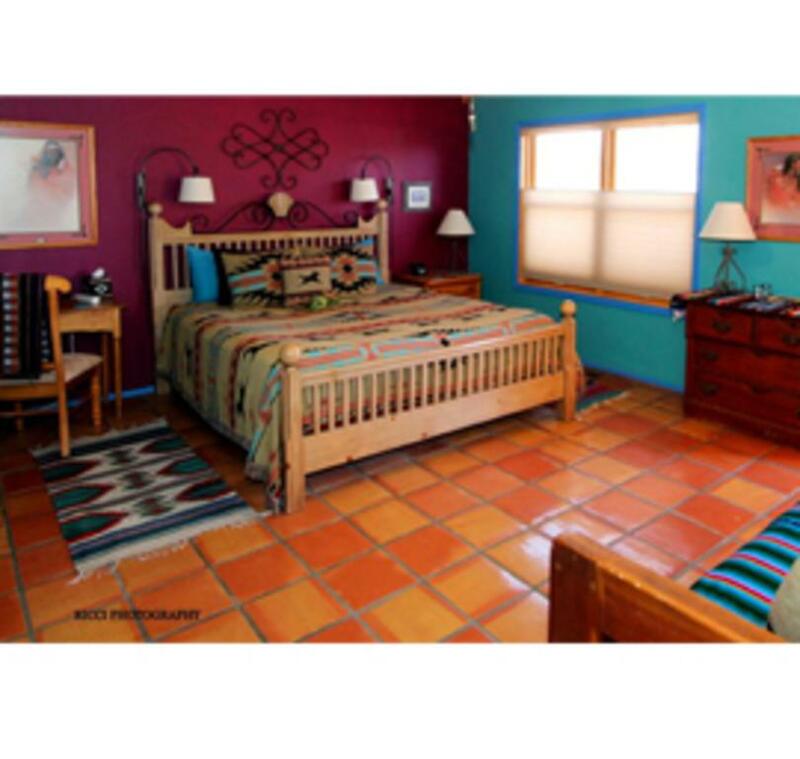 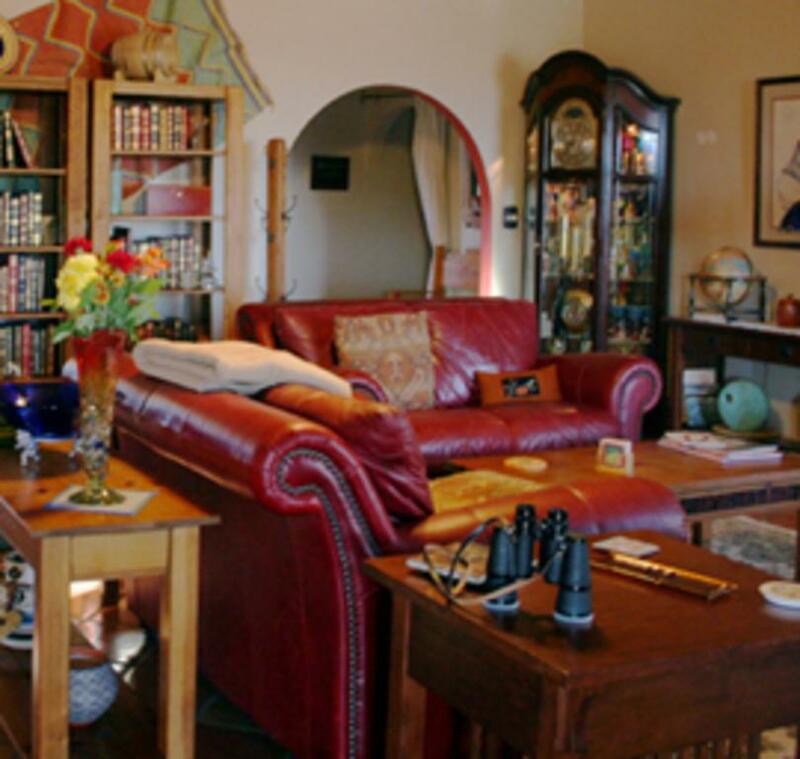 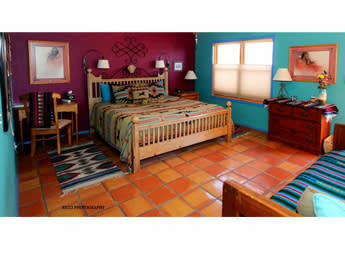 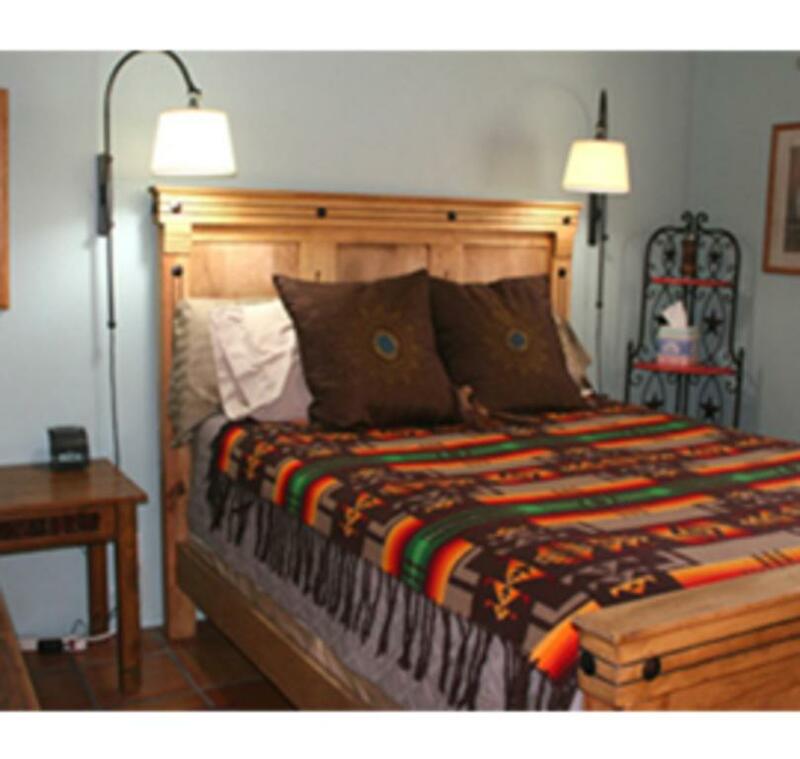 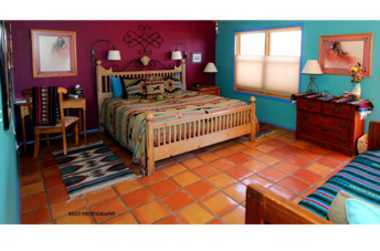 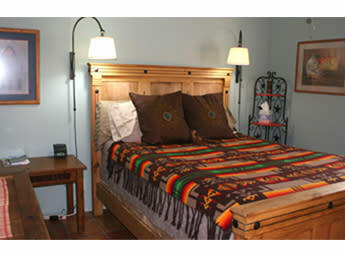 Warm hospitality and southwestern charm describes this award winning four guest room B& B with private baths, full breakfasts, free WiFi and snacks. 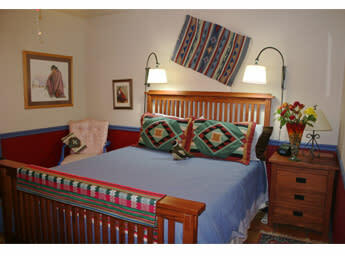 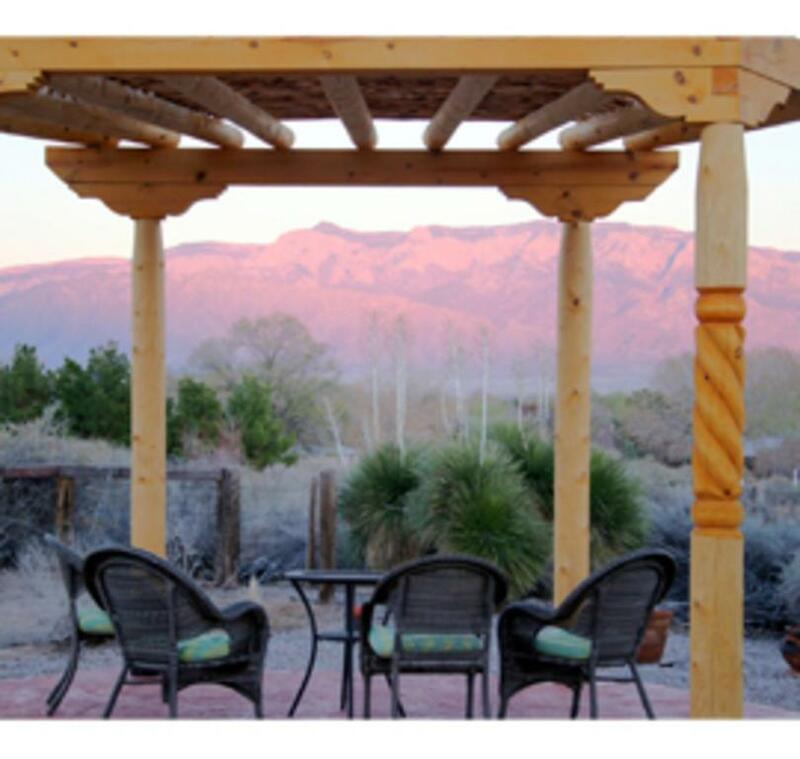 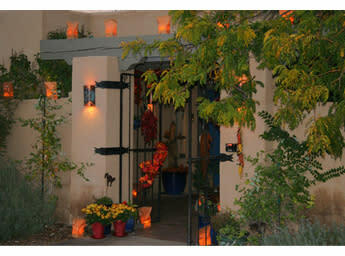 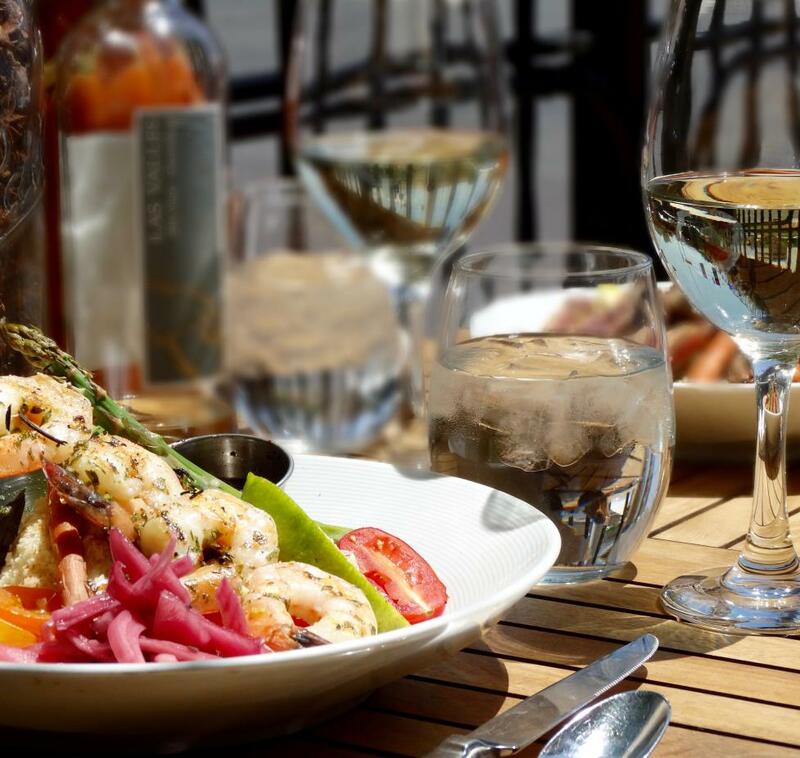 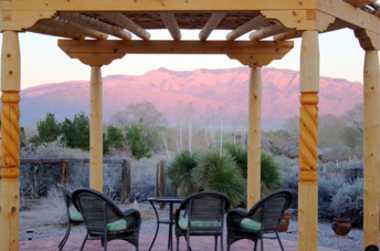 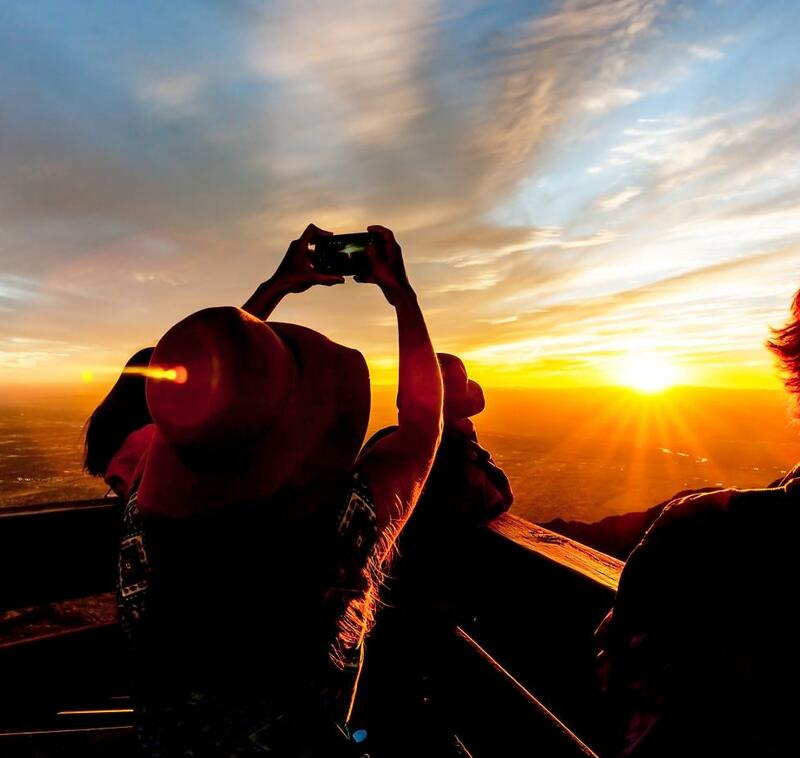 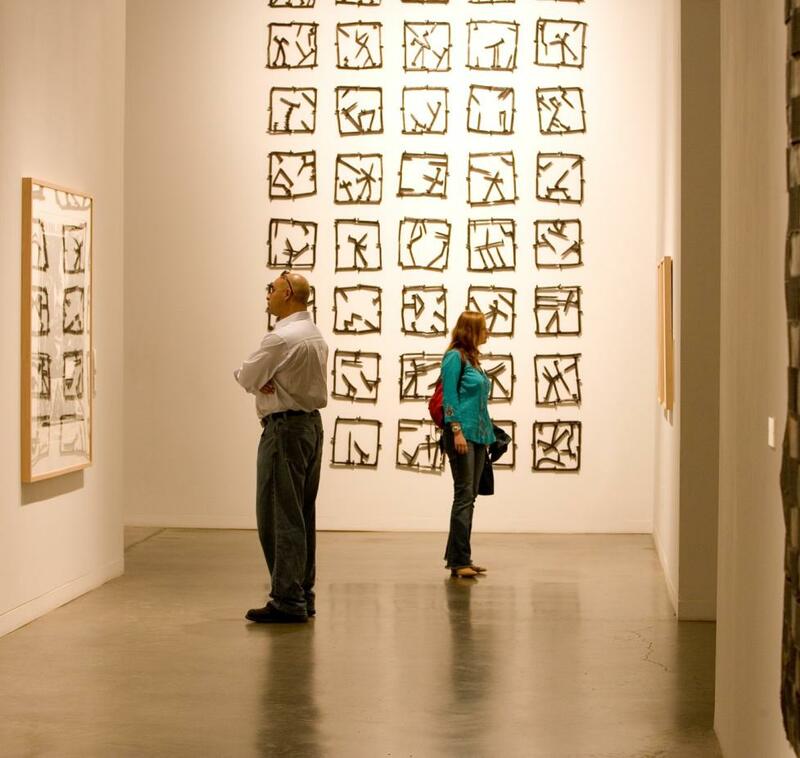 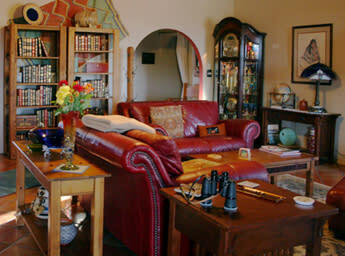 Easy access to Albuquerque airport and Santa Fe. 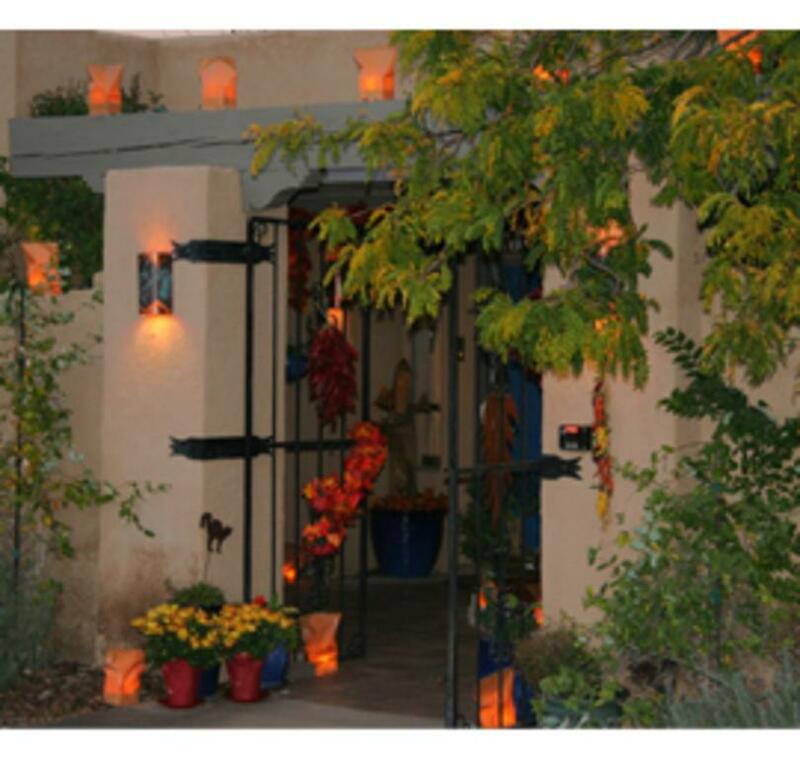 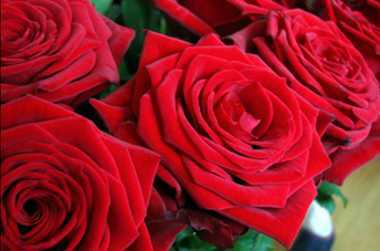 Located in historic Corrales (adjacent to Albuquerque and Rio Rancho), the Chocolate Turtle is a relaxing get-away, yet close to artists studios, local restaurants, historic sites, galleries, shopping and wineries. 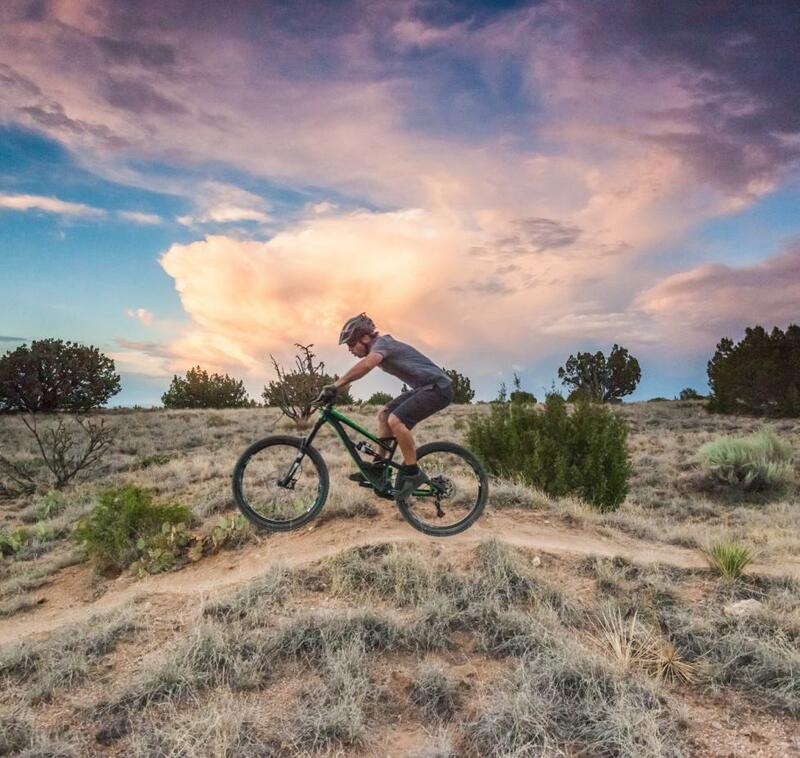 Walking along the historic Spanish acequias, bird watching in the Bosque (habitat for 183 species of birds), biking and golfing are enjoyable in our mild climate. 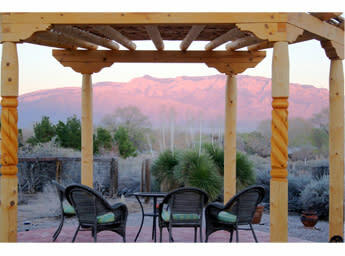 Roadrunners, quail, and cottontails entertain you while unwinding on the portal ,watching the ever-changing Sandia Mountains.